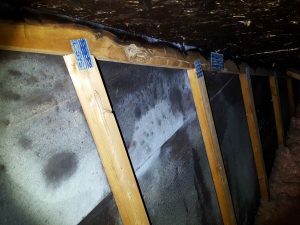 Mold can be highly dangerous when present in your home. It can grow in many different environments and cause vast amounts of health problems. 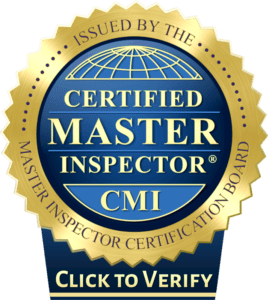 We are mold discovery experts, if you’re buying a house or trying to sell one in Etobicoke, Ontario or anywhere in the Greater Toronto area, make sure to get an Home Inspection done to protect yourself and your family.